Mestre Gabriel – O Mensageiro de Deus (Mestre Gabriel – Messenger of God) – Published in 2012, the biography, authored by journalist and writer Ruy Fabiano, tells the story of the life of José Gabriel da Costa, Mestre Gabriel, from his childhood – education, family, and social environment – to the creation of the UDV in the Amazon rubber tapping regions, and its subsequent organization in Porto Velho – Rondônia. 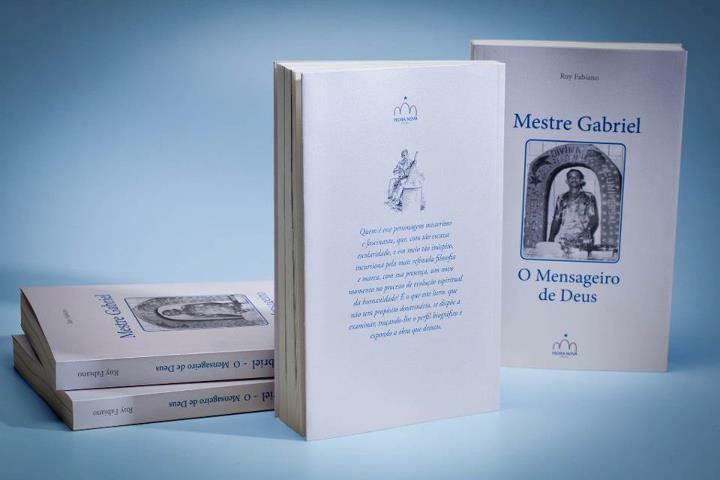 The authorized biography, in addition to giving public visibility to Mestre Gabriel and the UDV, is a tribute that the Center dedicated to the memory of its founder on his 90th birthday, on February 10, 2012. The book can be purchased at the União do Vegetal’s online store (click here). >Read more on the Official UDV Blog. Click to access the 1st chapter and the 2nd chapter of the book.